DayLite by SolarEast – Free sky-light and totally off-grid. DayLite - a very clever and inexpensive addition for all Australian homes – free light for our household rooms while the sun shines. Imagine not switching on a light in your kitchen or bathroom while the sun shines; imagine the sun providing us with light in those darker areas of our homes; you have just imagined DayLite, PV powered LED sky lights. Virtually eliminating the potential for water leakage and subsequent possible roof and ceiling insulation damage and expense using some sky-light systems, DayLite will conveniently and inexpensively transform your rooms into areas of near natural light with attractive LED lighting options. The system is simple! A small PV panel located on your roof connected to a LED surface mounted light in your ceiling via the electrical plug-in cord provided and you have all year round free light to your house whenever the sun shines. Ideal for kitchens, bathrooms, pantries, ensuites, walk-in robes….the list is endless! Enjoy the energy savings of not switching on a light during daylight hours by installing DayLite. The benefits start immediately. DayLite sky light systems are made available for you in conveniently sized and configured packages to suit every room in your house. 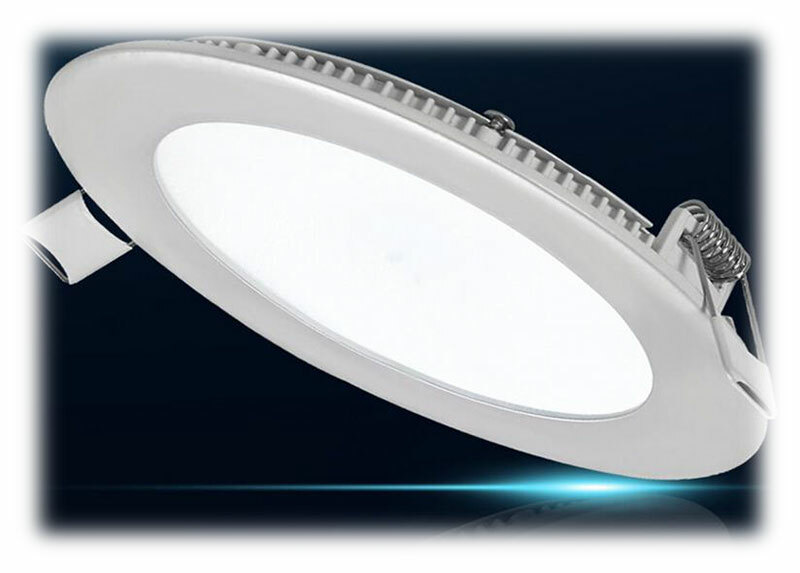 The less-expensive SE2012 and SE2013 models at 1200 Lumens are ideal for bathrooms, laundries, pantries and all of those smaller living areas, providing excellent luminous intensity. The powerful SE2016 model at 2200 Lumens is ideal for larger areas including kitchens, living areas, carports and larger bedrooms. All three models above feature surface mount LED lighting with 9 metres of cable between PV panel and skylight allowing additional flexibility to ensure PV panels can be optimally located on the northern roof top.